Season 2 Episode 5. An eclectic group of Time Lords comes together to discuss the latest Doctor Who news. In this episode: It’s the END of an ERA! We say goodbye to Amy and Rory in the most unexpected of ways! 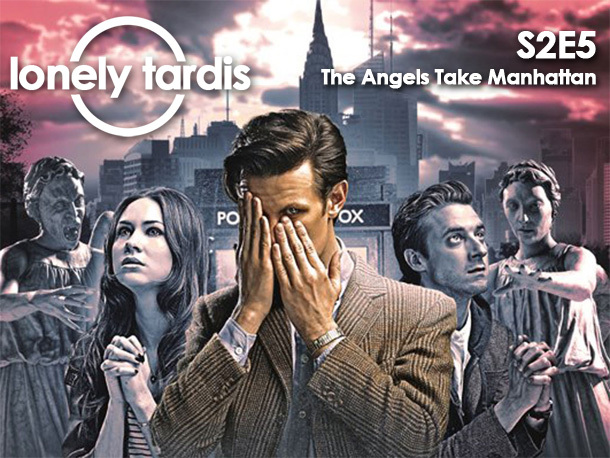 We’re haunted by Angels, crazy time travel, River Song, and the Statue of Liberty.